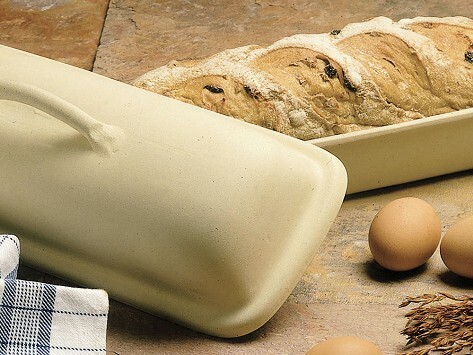 Create superior, crackly crusted breads with this oblong ceramic baker. The unglazed interior has the same effect as a brick oven—drawing moisture from the dough. Also great for roasting vegetables, meats, and stews. 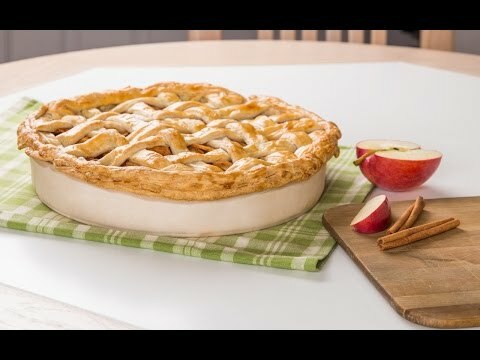 Makes me look like a baker! You don’t need a brick oven. You just need the ancient culinary wisdom baked into Superstone.